The video for “Doom And Gloom,” a song from the third disc on The Rolling Stones’ greatest hits collection GRRR!, features naked prostitute, pilot, frontwoman, and zombie killer Noomi Rapace. All-Female ‘The Expendables’ In Development, Who Would You Cast? Adi Shankar (producer of The Grey and The Bitter Bill starring Rooney Mara and Channing Tatum) is working on a version of The Expendables with female action stars instead of dudes who secrete 80’s-scented testosterone. 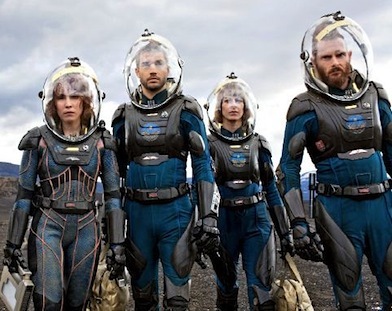 First Showing took the names out of my head when they mentioned Linda Hamilton, Sigourney Weaver, Milla Jovovich, and Kate Beckinsale as ideal casting choices. I’ve also seen whispers of Haywire‘s Gina Carano, Michelle Yeoh, Ali Larter, Michelle Rodriguez, Lucy Lawless, and Angelina Jolie. 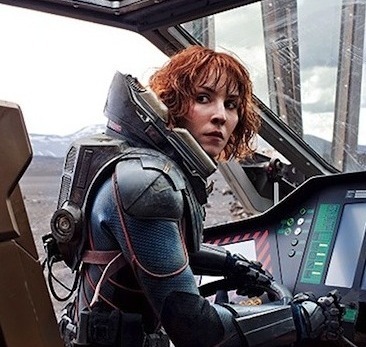 Noomi Rapace is the sole reason that I was extremely hesitant to support an American version of The Girl With The Dragon Tattoo and Stieg Larsson’s Millenium Series as a whole. “Hesitant” is actually an understatement. I LOATHED the idea of it. If you’ve ever read the books or seen the Swedish film adaptations, you’d know that as a fan you develop a very strong connection with the characters. 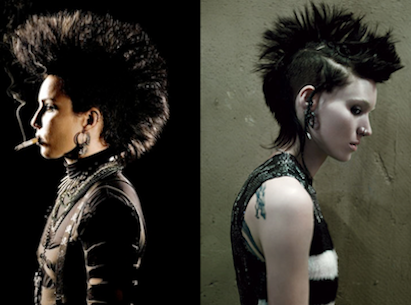 Lisbeth in particular, the non-cliche, promiscuous, borderline-Asperger’s hacker.